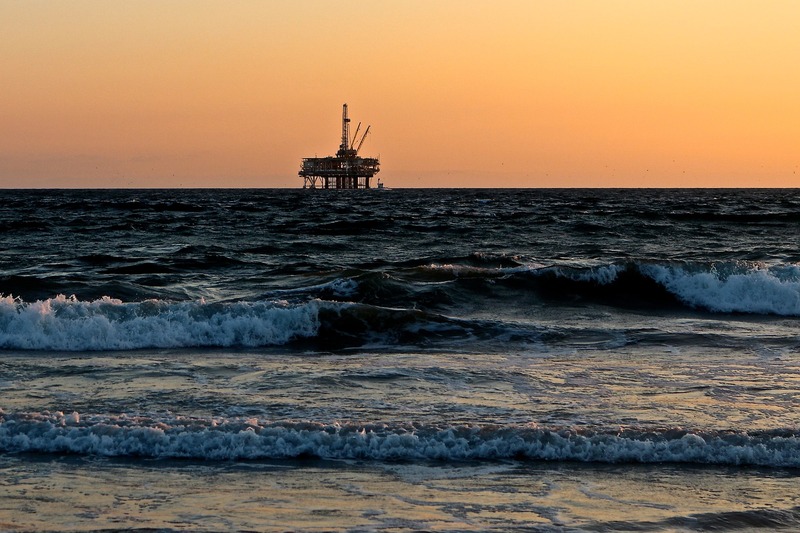 Heat, contamination and unpredictable weather constantly threaten to disrupt the performance of offshore oil and gas facilities. These unforgiving conditions can be detrimental to the performance of drilling equipment, pumps and extraction machinery — but what steps can be taken to ensure quality engineering at sea? Chris Johnson, managing director of SMB Bearings, explains why, sometimes, it’s the little things that count. Considering the unpredictable nature of offshore environments, the first step to reducing maintenance requirements is to ensure the right equipment is selected in the first place — and this is imperative for both large-scale machinery and small components. Generally, large-scale machinery found on offshore rigs, such as marine riser tension systems and cranes, are specifically engineered for use in these environments. Having been designed by a specialist marine engineer and manufactured by a marine-focused original equipment manufacturer (OEM), this machinery will be built with the unpredictable offshore environment in mind. Smaller components however, are often purchased from suppliers that may not specialise in marine engineering — or understand how these environments would interact with certain components or materials. Consider bearings as an example. Many bearing distributors supply a magnitude of bearings to a wide range of industries. For marine environments, stainless steel bearings immediately spring to mind but which grade of stainless steel? While the material is well known for its corrosion resistant properties, it does not necessarily mean it is ideal for offshore oil and gas applications. For example 440 grade stainless steel is known for its resistance to damp environments. Bearings made of this material are regularly used in environments subject to washdown and exposed to water, such as food and beverage manufacturing. Despite this, 440 stainless steel actually has very poor resistance to salt water. In salt water or salt spray environments, 316 stainless steel bearings are a better option. In fact, these are commonly recognised as marine grade bearings. Despite this, they should only be used in marine applications above the water line, or in flowing, oxygenated water. Full ceramic bearings made from zirconia or silicon nitride can provide even higher levels of corrosion resistance and are often used fully submerged. Material is not the only factor to consider when choosing a bearing for use on an offshore oil or gas facility. Customers should also enquire about other technical capabilities, such as the load rating and tolerances of a bearing to ensure it can withstand the environment in which it must operate. When checking this, it is also worth investigating whether the bearings used comply with other standards, such as those related to quality control. ISO 9001 and ISO14001 are noteworthy standards to look out for. Naturally, it is not essential to choose the most expensive bearing on the market but selecting a high-quality bearing could save on repair and maintenance costs in the future. When selecting a bearing, customers should ask for the predicted lifespan of the bearing. In addition, are the bearing materials and lubrication suitable for a marine environment? Can the bearing run unlubricated with an acceptable lifespan as in the case of full-ceramic bearings? These are important considerations when specifying bearings that will run continuously with little or no maintenance. That said, the lubrication requirements will depend on the specific application of the bearing, its load and the conditions in which it will operate. Some bearing lubricants, for example, are not very water resistant and may eventually be washed out of the bearing in a wet environment hence the increasing use of full-ceramic bearings in marine environments. The unforgiving conditions of offshore oil and gas rigs can wreak havoc on the machinery used on these sites. However, there are ways to ensure that, even the smallest of components, can assist and not hinder the smooth running of these difficult facilities.